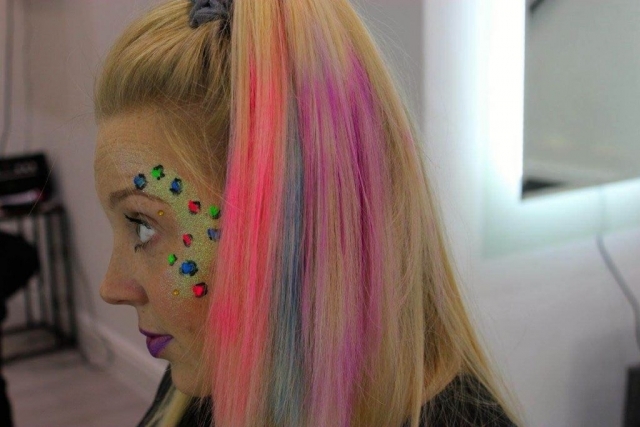 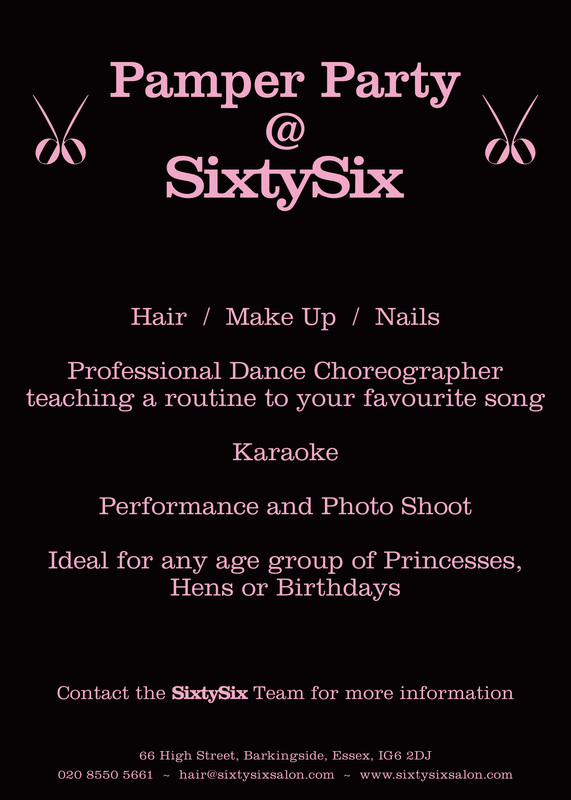 Call SixtySix on 020 8550 5661 or Email dani@sixtysixsalon.com to find out more info. 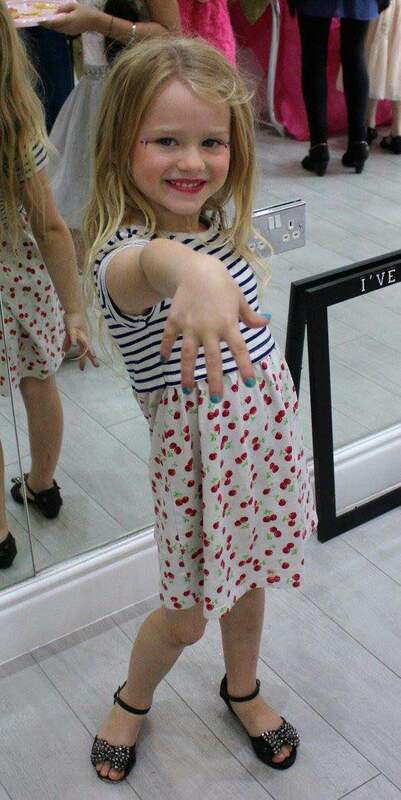 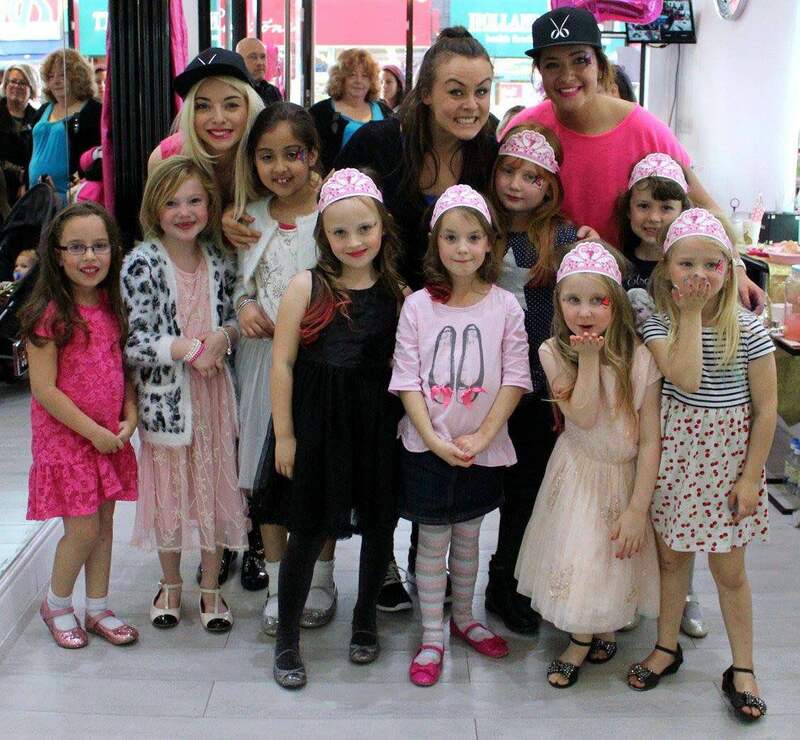 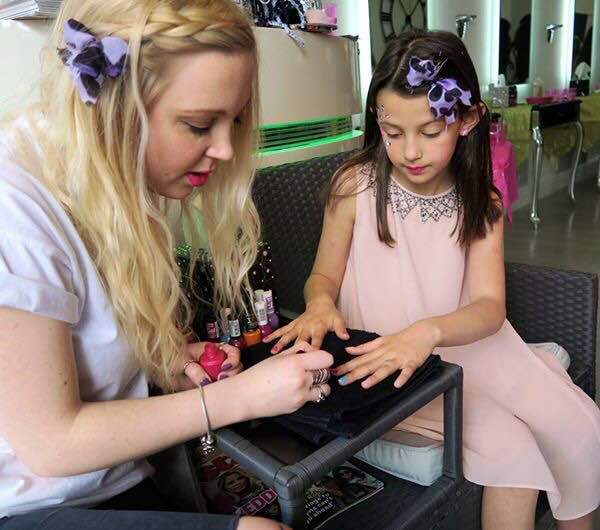 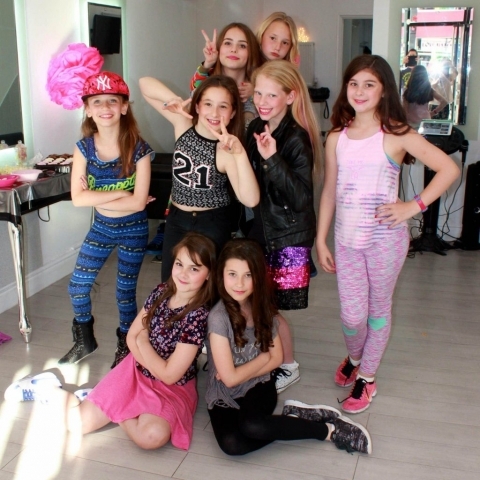 Why not have the Perfect Pamper Party for your Princess at SixtySix salon in Barkingside, Essex. 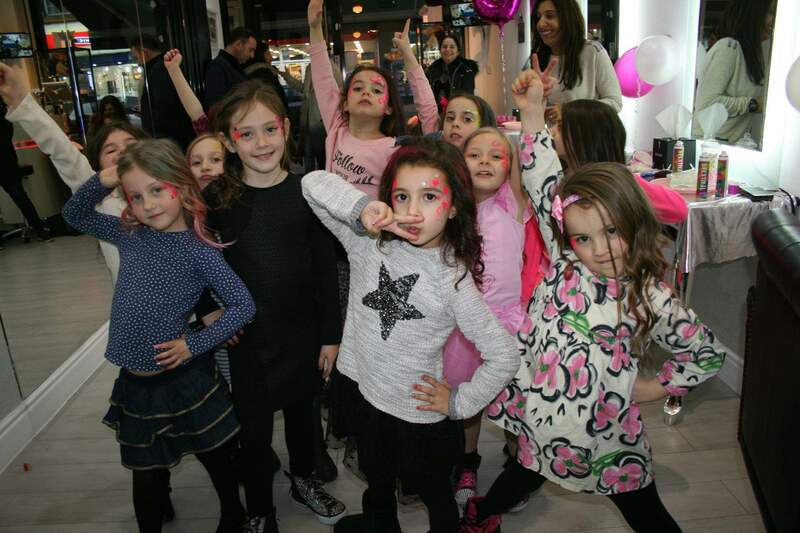 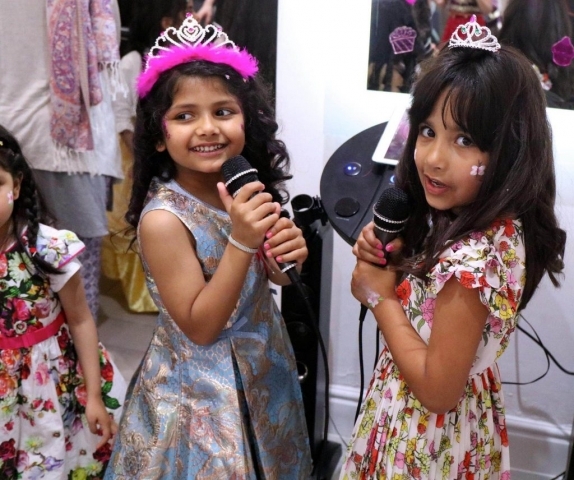 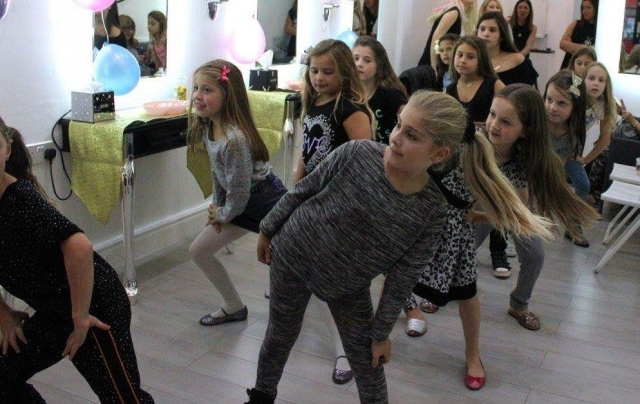 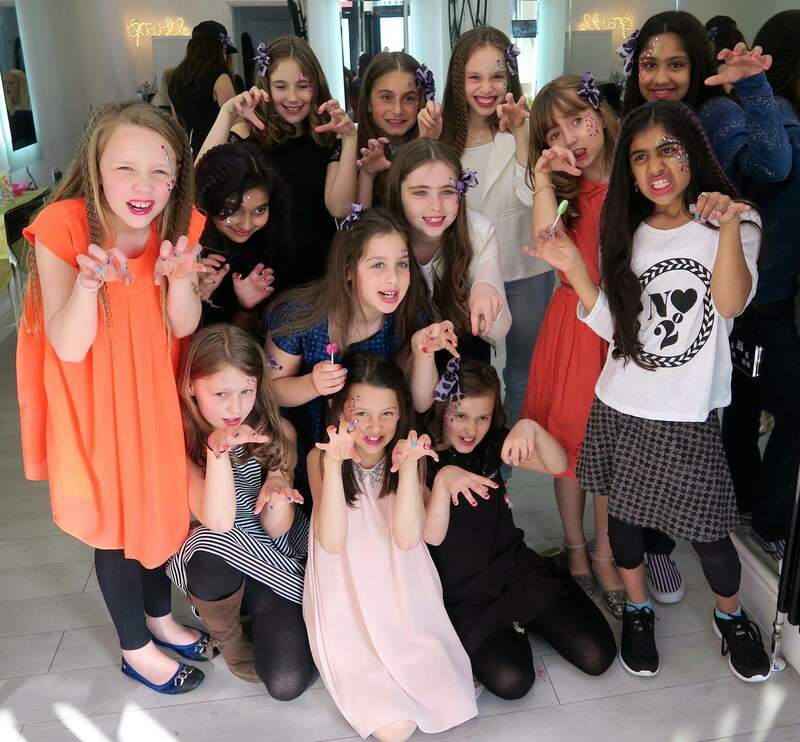 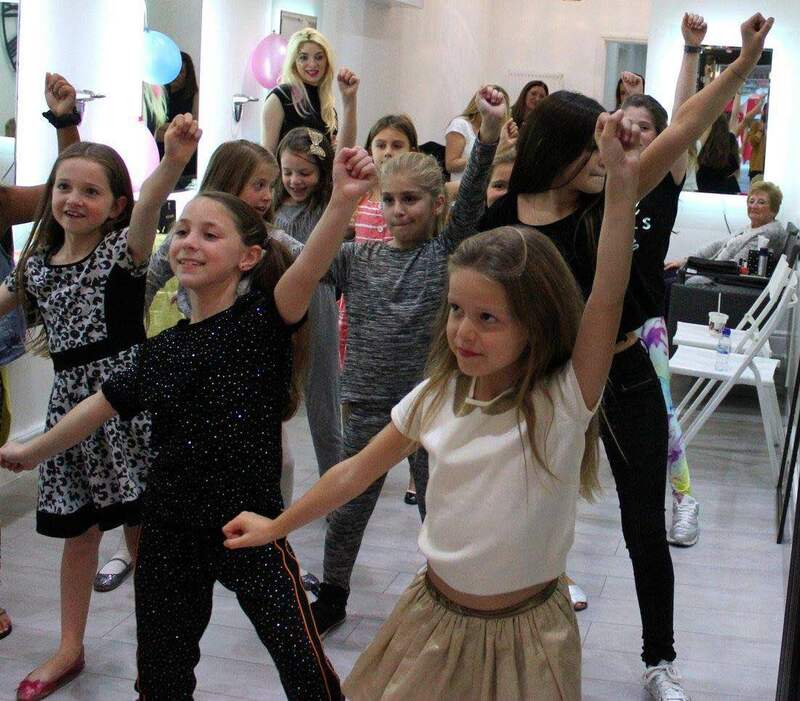 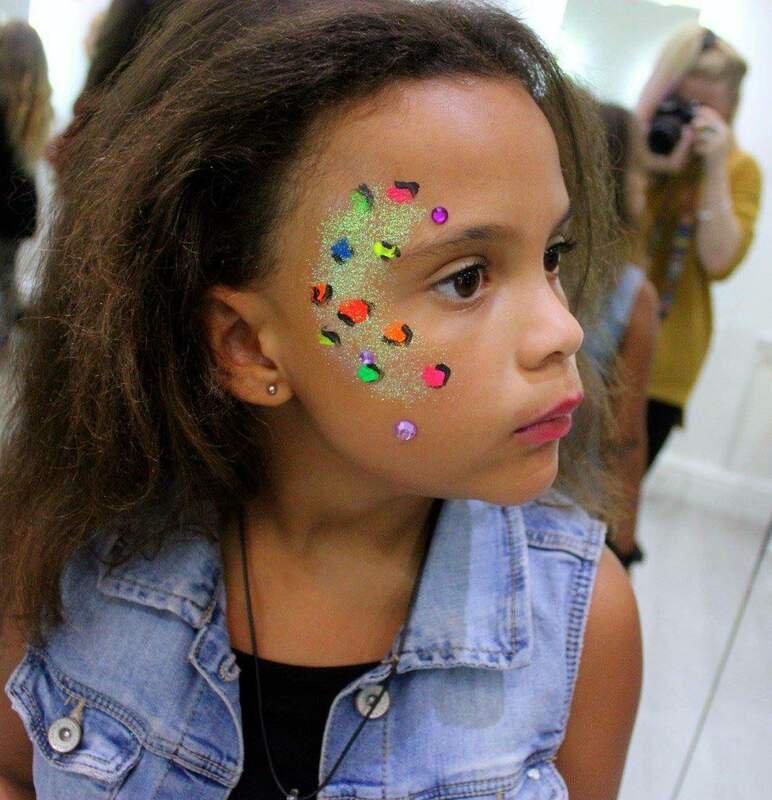 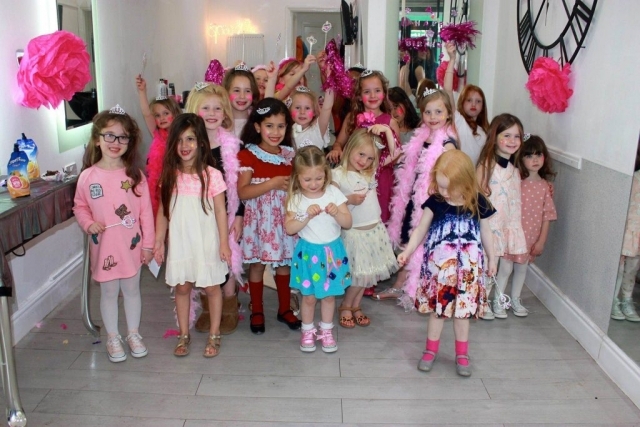 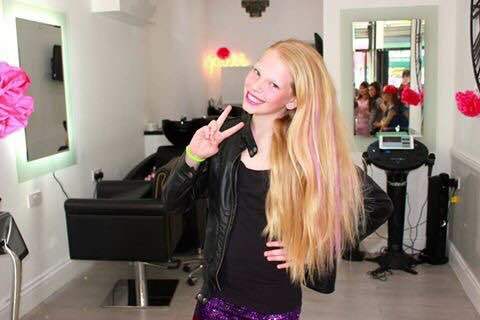 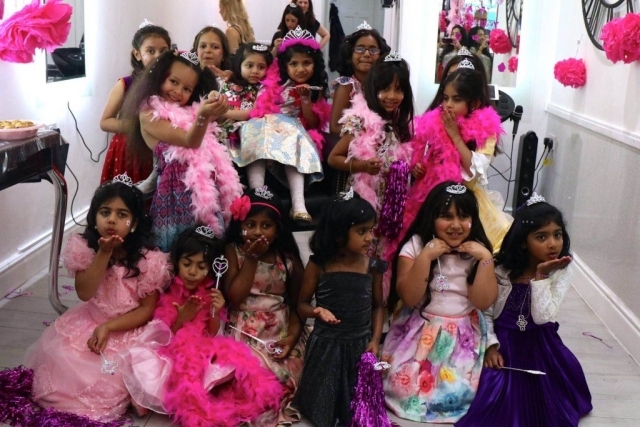 We regularly create parties for princesses from all around the area including Hainault, Chigwell, Loughton, Theydon Bois, Abridge, Epping, Ongar, Chingford, Woodford, Buckhurst Hill etc. 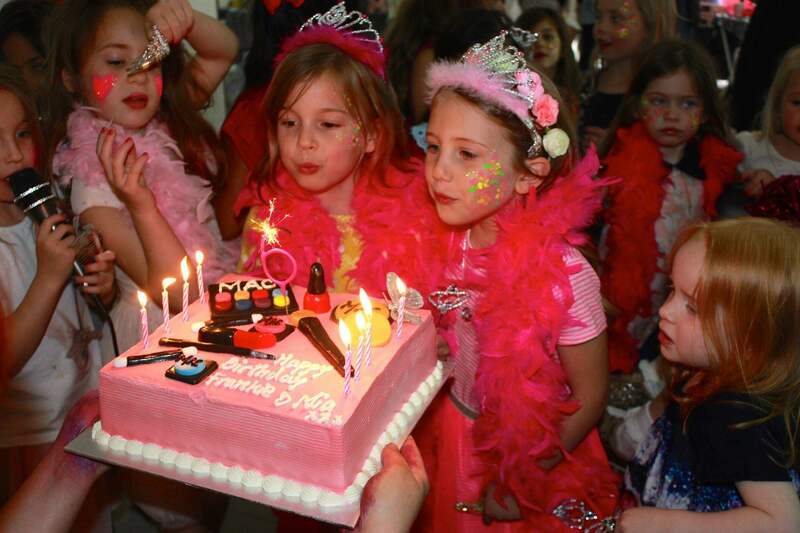 so get in touch and we will create the perfect day for your next special occasion. 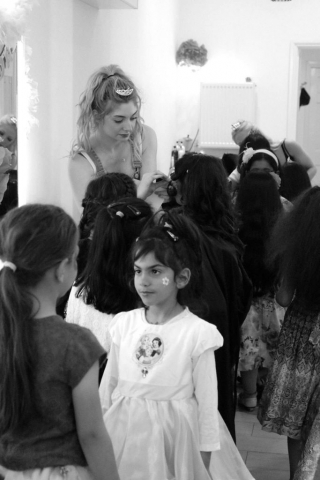 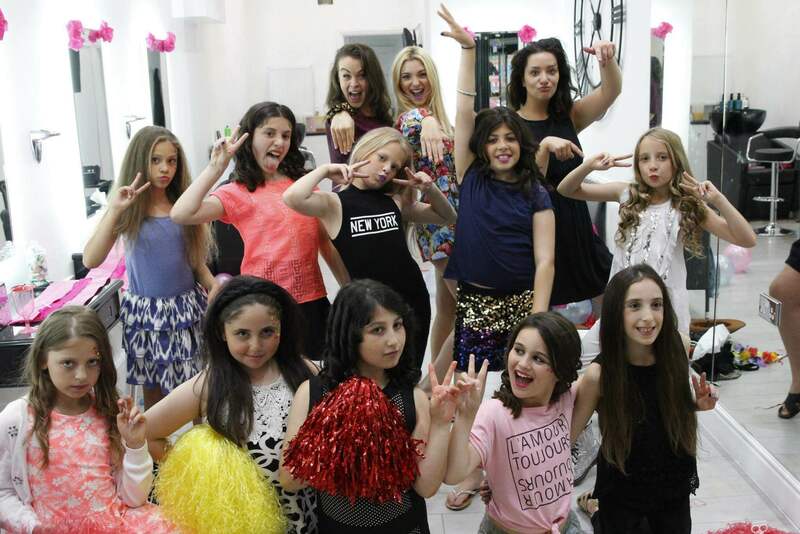 Parties are suitable for all ages and all occasions. 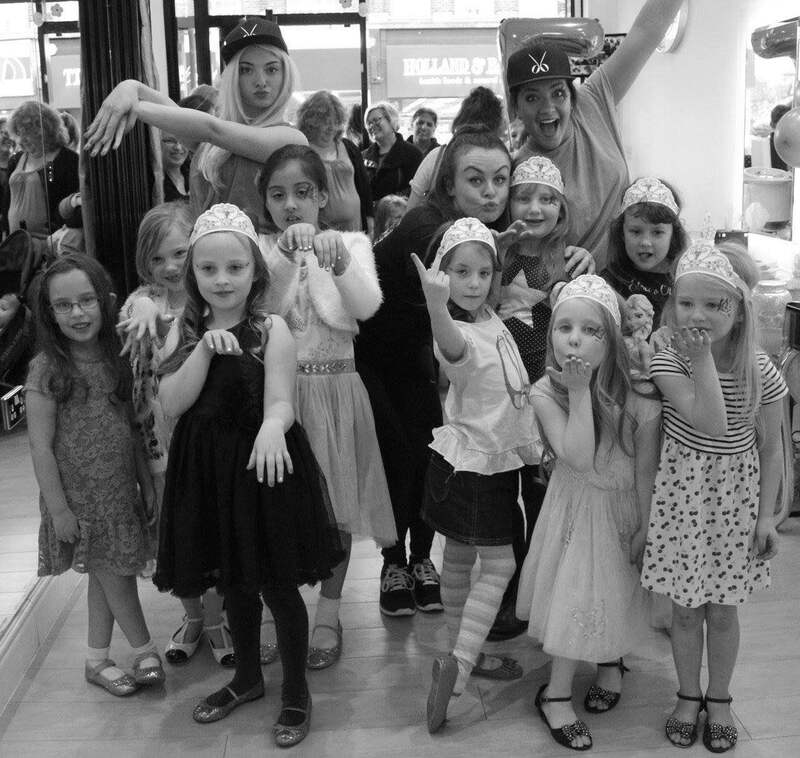 Birthdays, Graduation, last day of school, summer holidays, Christmas, Pre-Hen Party... We will adapt each one to be the perfect event for you. 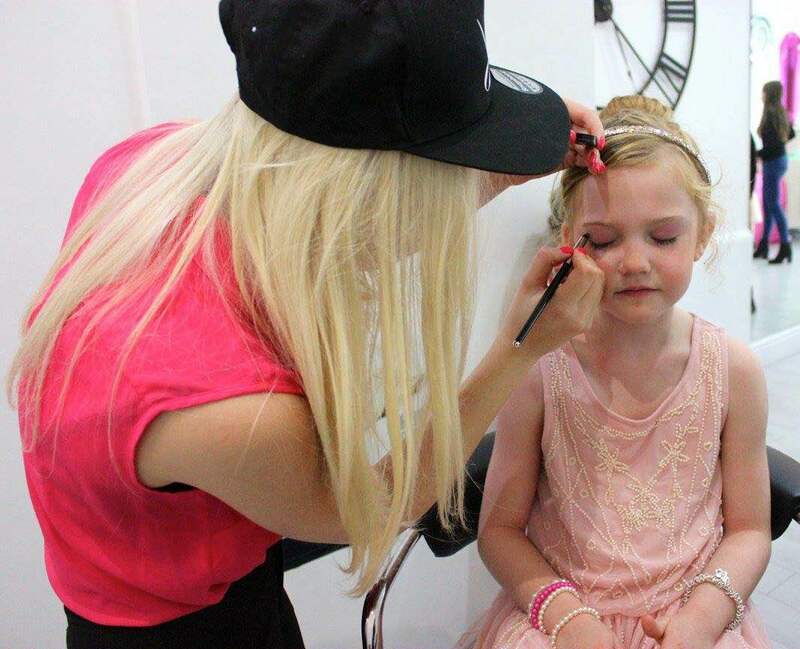 Create those memories that will last forever. 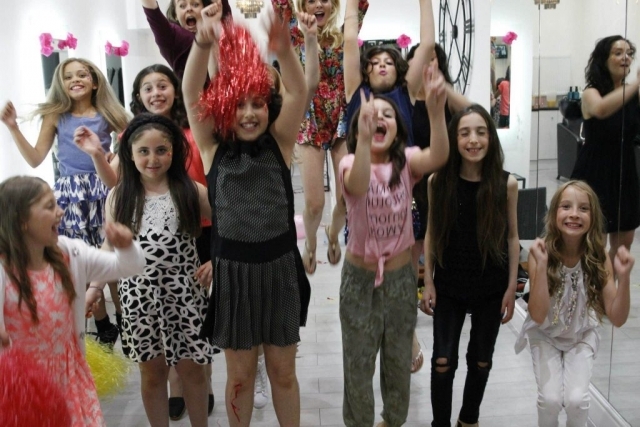 We promise you and your friends the most perfect party full of fun!